1) Greater accuracy in design calculations: The accuracy of mathematical calculations offered by the CADD software are much more than that can be done manually and there can be no real comparison between the two. The accuracy offered by the CAD systems can be useful in number of ways. The parts can be labeled by certain nomenclature and numbers that can be identified easily throughout the drawing. 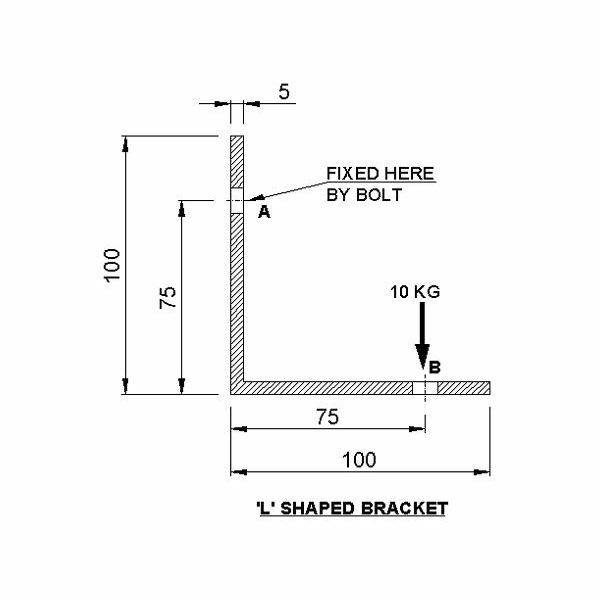 In some CAD systems, the change made in name of the item can appear in all the drawings that use that part. The accuracy in CAD systems is also reflected in accurate estimates of the materials and costs, and better scheduling. 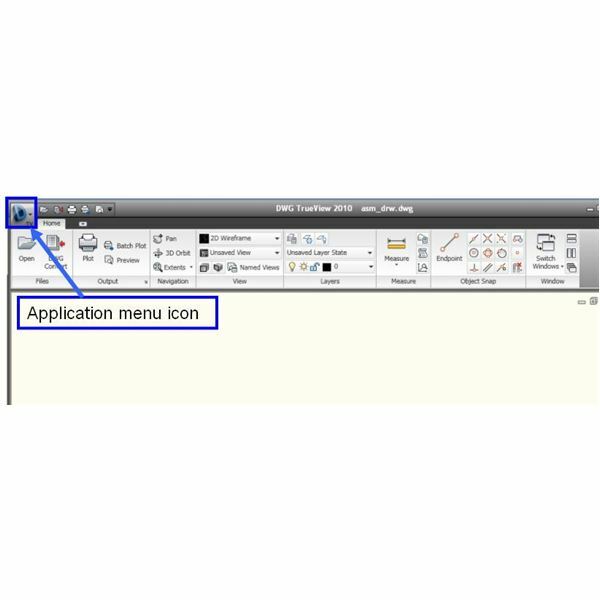 2) Standardization of procedures: The interactive CADD systems help in standardization design, drafting and documentation procedures. This removes all the confusions regarding the procedures to be followed for design, drafting and documentation and they will be similar for all objects. 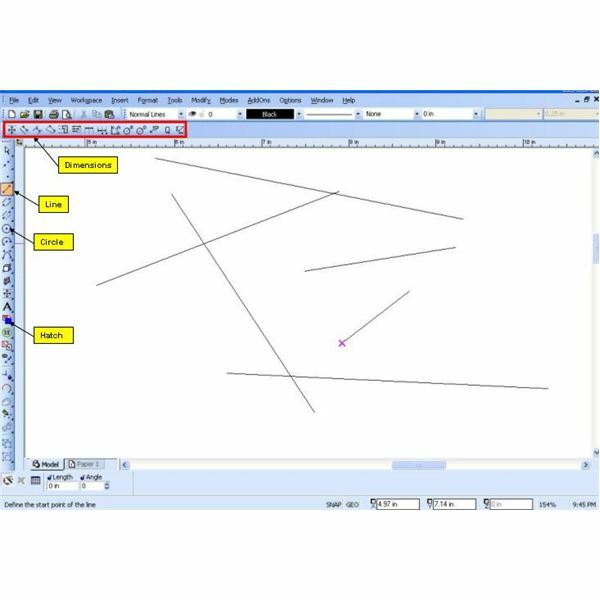 3) Easier to understand drawings: With CAD interactive systems you can see the drawings in various views. One can see the drawings in isometric vies, oblique view, orthographic view and others. Most of the CAD systems also have animation effects, which makes the understanding of drawings far more easier. These are very important features for the newbie or those who are seeing the drawings first time. 4) Improvement in procedures for making engineering changes: Many times some changes have to be made in the design of the product. This can be done easily in the CAD systems since all the drawings and reports are located within the CAD system of the computer. 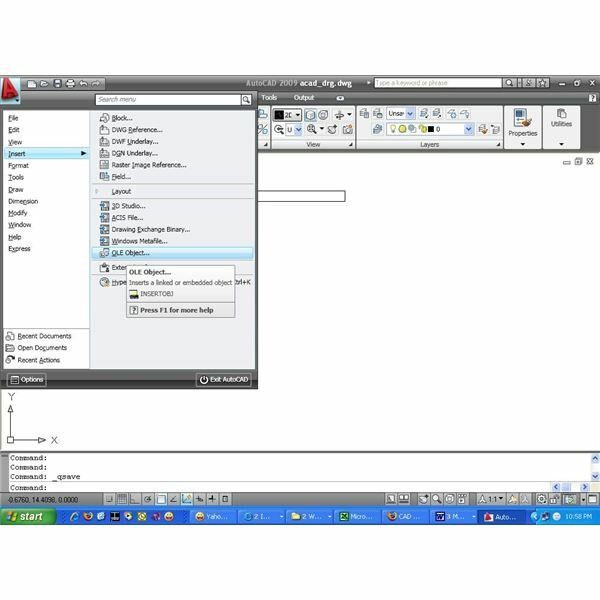 Drawings and reports from the CAD system can be accessed much faster than those kept in the drawing vault. With CAD system one can also keep track of all the changes that have been made in the design of the product and one can revert back to any previous design very easily. One can also easily compare the previous and present engineering designs. This post is part of the series: Benefits of Computer Aided Design. Benefits of CAD Software. This is the series of articles that describes the benefits of computer aided design or CAD software, like improvement in productivity, shorter lead times, better quality of drawing, reduced errors, etc.